Need a Yamaha motorcycle locksmith? No problem, we will get you back up and running again in no time at all. 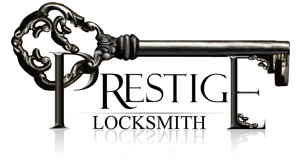 Introducing Prestige Locksmith’s exclusive Yamaha motorcycle locksmith services. We have 100’s of Yamaha motorcycle keys on hand (including ignitions and more) that are ready to be cut for you. We even carry Yamaha key blanks for the classic Yamaha motorcycles! 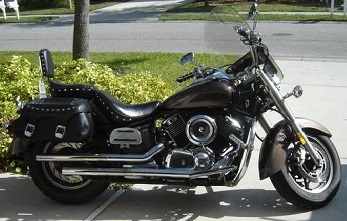 The list above is just a partial list of the Yamaha motorcycle that our locksmith company provides services for Yamaha motorcycles on a regular bases. We do everything related to Yamaha locksmith services in San Diego! Yamaha motorcycle enthusiasts just like you! We are Yamaha motorcycle enthusiasts just like you are. From the early Yamaha’s of the past, to the latest 2016 model Yamaha motorcycles, we are passionate about Yamaha motorcycles! This same passion trickles down to the motorcycle locksmith services that we provide to the community of San Diego. Excellence in Yamaha motorcycle locksmith services! Full range of Yamaha locksmith services. Call now for Yamaha locksmith services that you can trust to get the job done right! (858)353-7430.